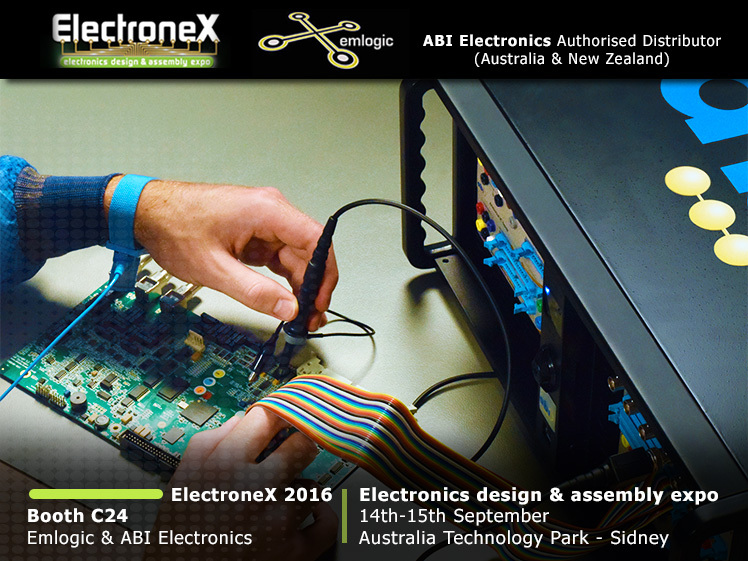 Our authorised distributor, emlogic , will attend Australia's only dedicated expo and conference for the electronics industry. The competitive future of practically every Australian industry sector is increasingly dependent on the utilization and integration of the latest electronics into all aspects of production, assembly, systems development, maintenance and service. Expo Venue: Australia Technology Park - Sydney. Are you interested in PCB Diagnostic Solutions?